Edinburgh is the capital city of Scotland and is home to many tourism delights, including the famous and beautiful Edinburgh castle. Visit the zoo, the old dungeons and various galleries and museums before hitting the wide array of shops for a bit of retail therapy. Choose whether you want traditional charm or modern design from your luxury hotel, and make your choice from the wide range available. 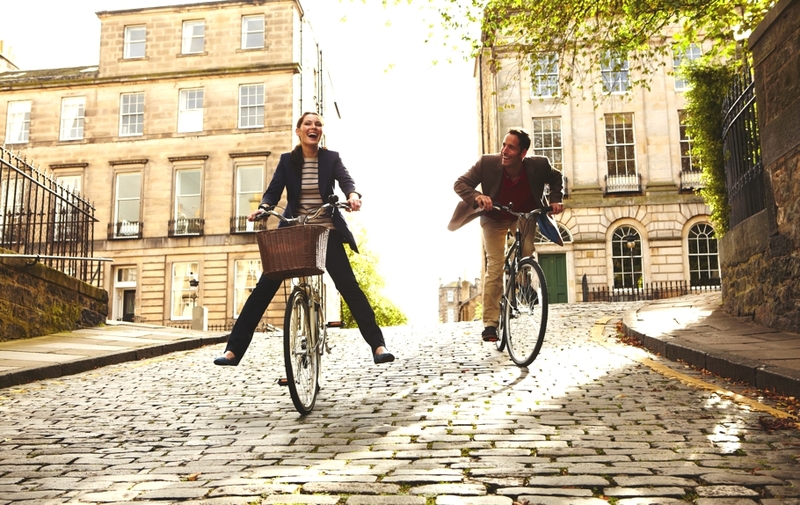 Edinburgh aims to impress, so you’ll be spoilt for choice, but you can be guaranteed a luxuriously comfortable stay wherever you choose. The stunning scenery that surrounds you in Edinburgh will continue to amaze you throughout your stay, and you will grow to love its charm more and more as you discover more of its idiosyncrasies. 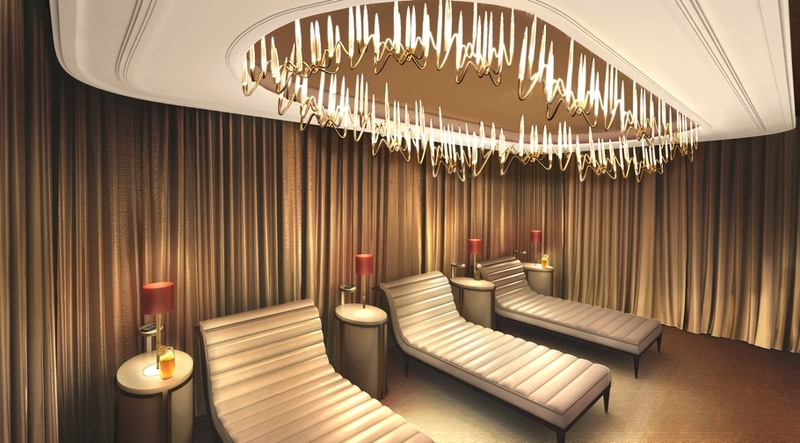 The Caledonian, A Waldorf Astoria Hotel in Edinburgh, has recently announced the opening of the UK’s first dedicated Guerlain Spa. 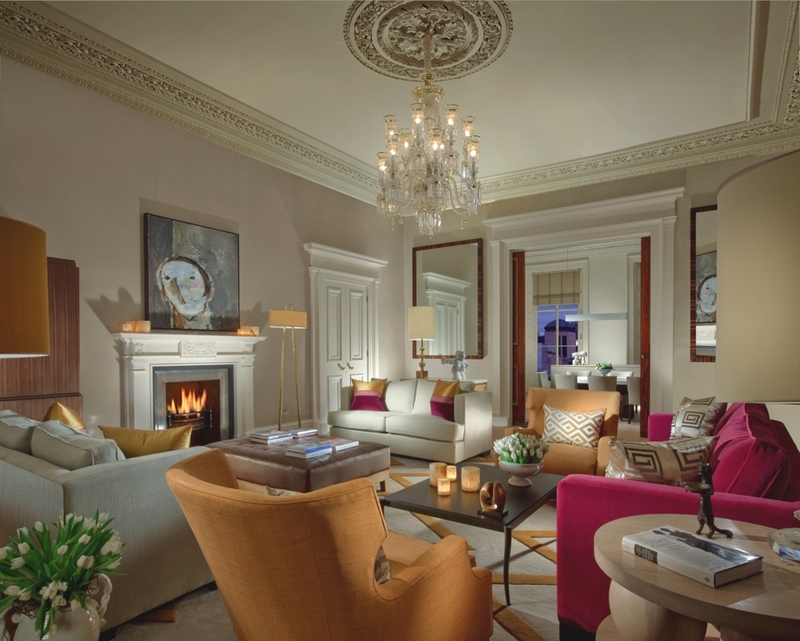 The Atholl is a glamorous new four suite hotel located on Atholl Crescent in the very heart of Edinburgh’s New Town.